Yoga is about evolution. You need to further your education to advance and evolve, and as a yoga teacher, that doesn’t just mean deepening your practice. Your evolution includes becoming a better business entrepreneur and investing in continuing education courses. Investing in yourself is the most profitable business you can make. 1. Define who you are as a teacher. In a world with more and more teachers, you must be clear on your message and what you teach. What you cultivate internally will be heard, seen, and felt by your students. You will teach from your authentic wisdom, which you connect with through your practice. One of the foundations of niche marketing is determining who you are as a teacher and what you teach. In advancing your practice you embody your teachings deeper and with more clarity, which has a direct impact on how you are marketing yourself. 2. Gain confidence to make business decisions. The best business people in the world, no matter how brilliant they are, make huge decisions from their ‘gut’. That is their intuition. Advancing your yoga practice gives you more and more stability and confidence in listening to your intuition to make good sound decisions about your business. Meet other like-minded people and build your community by attending advanced yoga training classes. Colleagues that are supportive, give good ideas, and advice are imperative to business success. Trainings give you the opportunity to connect, practice, and learn with other teachers who are kindred spirits and can become not only friends, but business collaborators. 4. Create better communication skills. Advanced yoga training provides more knowledge and experience in ways to communicate with your students, with other teachers, and with yourself. Building your communications skills is imperative to good business management. Becoming more compassionate as well as more succinct in your yoga teachings translates into better communication, including contract negotiations. This lends itself to ease, less conflicts, and less misunderstandings. 5. Increase your current yoga practice. An advanced student humbly knows what they don’t know. In an advanced training you have the time to work your edges. You can then take this practice off the mat and work the edges of your business, handling those things that are uncomfortable, whether they be contract negotiations, finances, or dealing with a conflict. 6. Add skills to your toolbox. As a yoga teacher you are a transformational agent, and yoga is your modality. You may want to consider combining yoga with other modalities of healing. Continuing education in another field that complements your yoga practice gives you more tools to work with. Or maybe there is a particular type of student (a niche) that you want to work with and need special training. Expanding your skills will give you more opportunities to teach in diverse situations. 7. Learn from experienced yoga scholars. 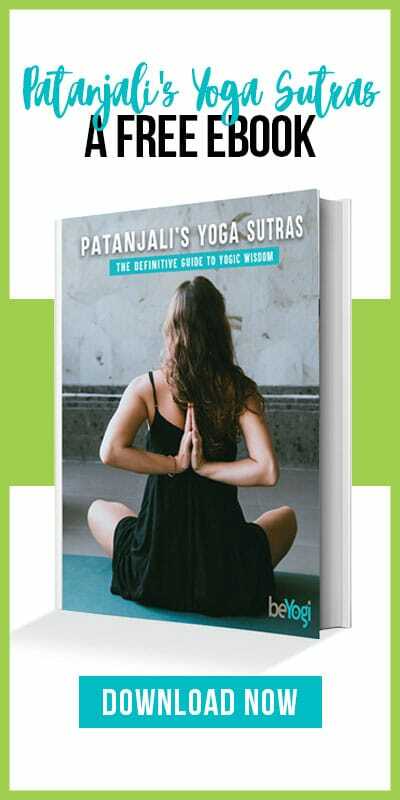 Yoga spans over 5,000 years and there is a lot to learn from great wise experienced yoga scholars. Take advantages of their years of experience. Catapult your knowledge by sitting with their wisdom. Stay inspired and in love with yoga. Your practice and your business needs your continued commitment. 8. Study new teaching techniques. Your students learn in different ways. 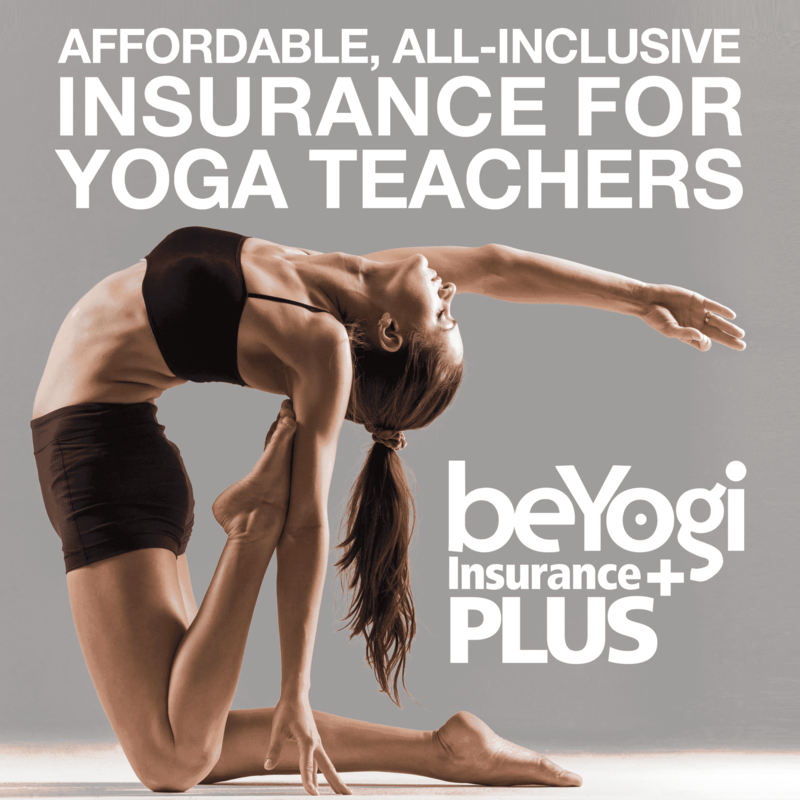 By being taught by other more experienced teachers in an advanced yoga training, you not only learn the content of the course, but you experience different ways the content is being delivered to you— lecture, group work, dyads, or demonstrations. Having various teaching techniques available to support the learning of your students makes you a teacher that students want to go to, and therefore helps you build your classes. 9. Advance your knowledge of the human body. More and more students are coming to yoga wanting to alleviate physical pain and suffering. Be the teacher that can work with whatever injuries and problems that walk into the yoga studio. Advance your knowledge of the human body, how to work with injuries, and most importantly how to prevent them. Students will know you as a teacher who sees them individually and gives them personalized attention. 10. Keep up your requirements. Most all studios and organizations require you to be registered with Yoga Alliance, a recognized national standard for yoga teachers. If you are a career yoga teacher, then you must work and achieve a 500-hour registration level. While Yoga Alliance does not ‘certify’ you, individual master teachers offer certification in their field, Be sure your advanced yoga training is registered with Yoga Alliance, so you can file your papers to solidify your membership. Taking an advanced yoga training deepens your relationship to your practice—and to your business. It is an investment well spent. Take some time each year to reflect on where your teachings, practice, and business currently are and consider what advanced yoga training may best support you and your business. Give this gift to yourself. But most of all, enjoy learning and evolving.